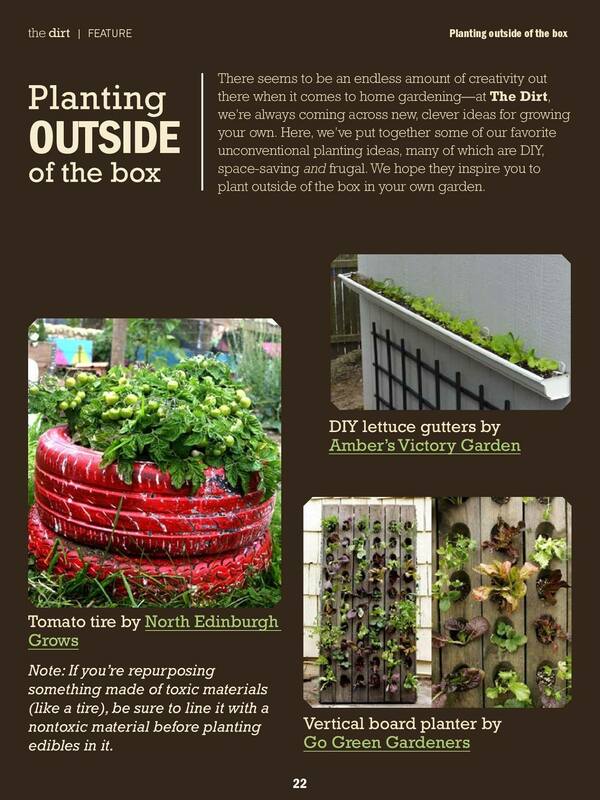 American digital magazine The Dirt on Organic Gardening picked up on a photo of the garden here at North Edinburgh Arts and wanted to use it in a feature on container gardening. And of course, we said yes! This article shows great cheap and free ways to get growing, no matter what space you have. 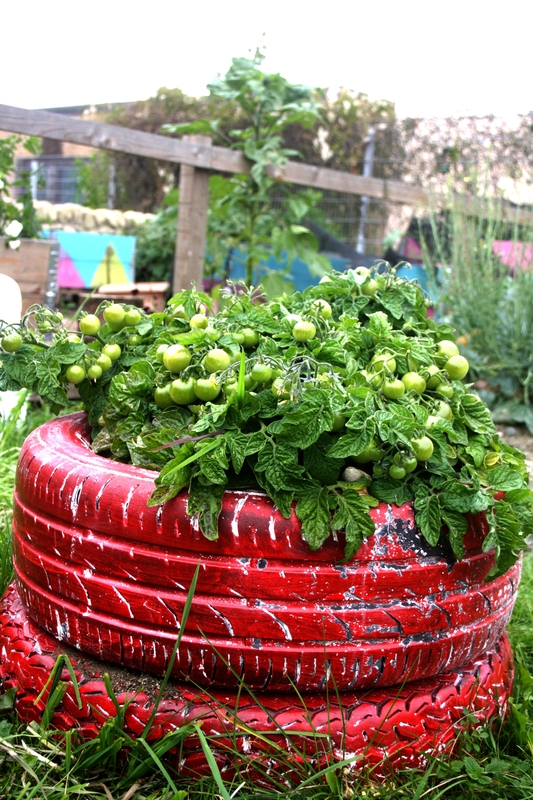 It’s also a sustainable option, something we’re keen to embrace at North Edinburgh Grows!